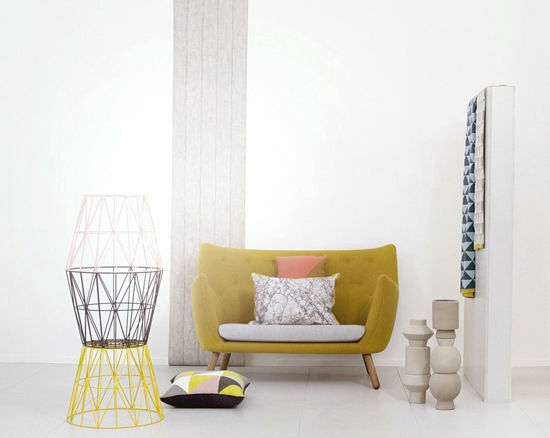 blu dot: marble top side table with colored base and those rattan + steel pendant lights. 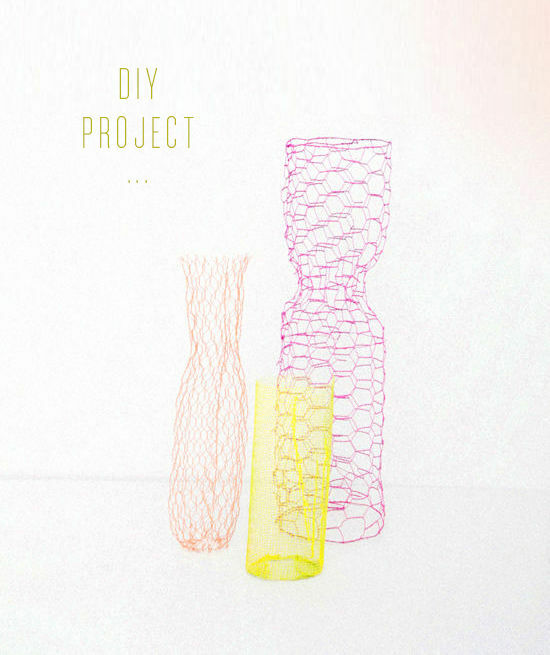 designlovefest: remember this wire vase DIY post? Great collection! 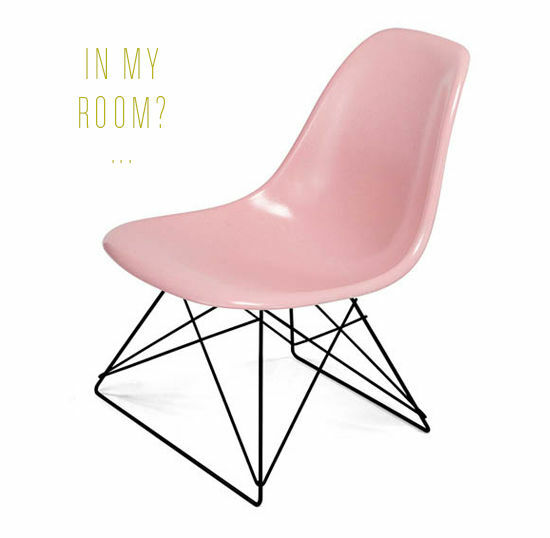 The yellow fiberglass rocker by Vitra is a beautiful addition to our bedroom already, but the scalloped tables definitely go on the wish-list. Ah, I love all things wire. These are some great picks. 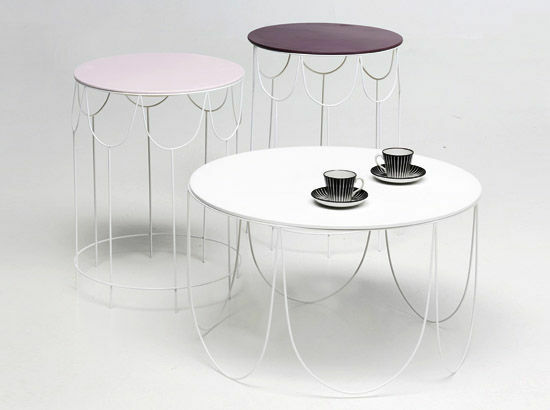 i absolutely love the scalloped tables. Wow great round up! I especially love the ones in bold colours or in gold. 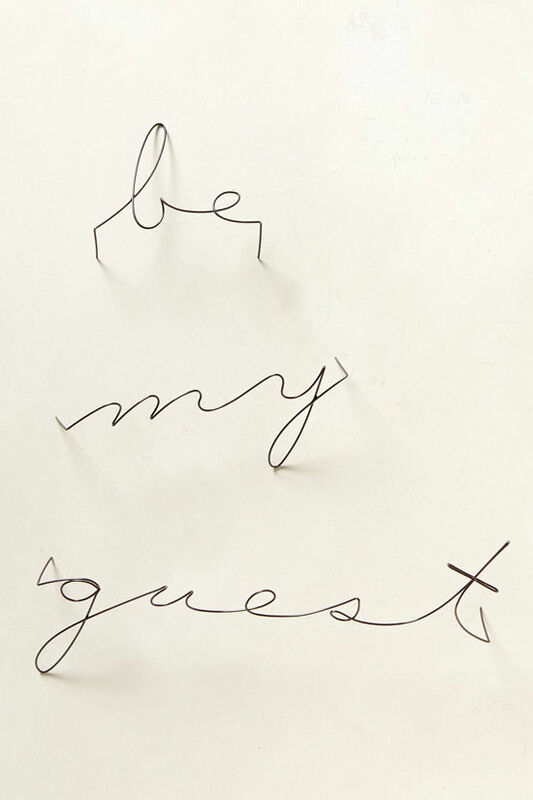 I’m in the middle of decorating a new apartment and I’m thinking a wire accent piece may be just what I need! Wonderful collection! 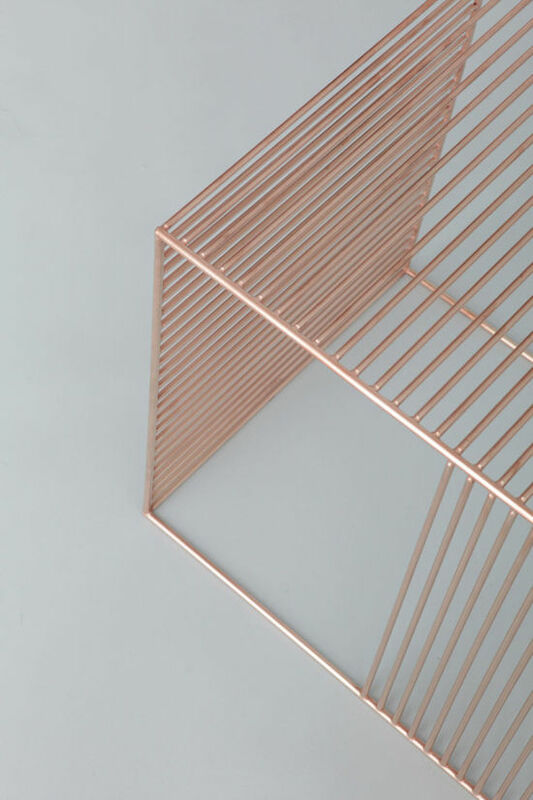 I’m also loving the wire furniture by Phase Design. Incredible lines and great function! 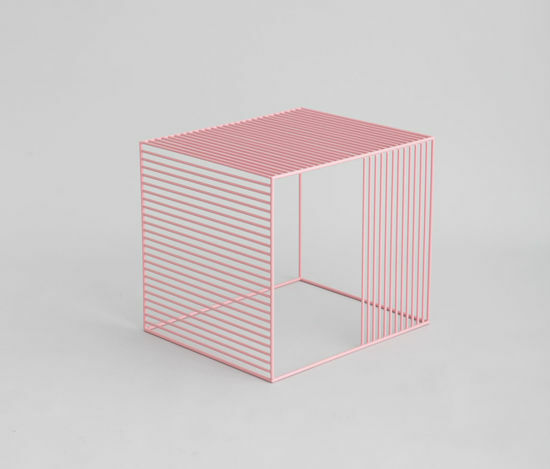 Those Blu Dot side tables are incredible! There are so many things there that I’d like to buy. But truth is, none of them would look good in my apartment as it is now. So, I’ll pin them and keep them in mind for when I get a bigger house. 😉 Love them! Some really great stuff! Urban Outfitters has really been stepping up their game in the housewares department. I don’t want to like any of it on principle but darn it, I like it all! HA! I’m not the only wire-obsessed person. I’ve been crafdting with it and about to finish some crates I make. I hope to share the DIY on my blog soon! 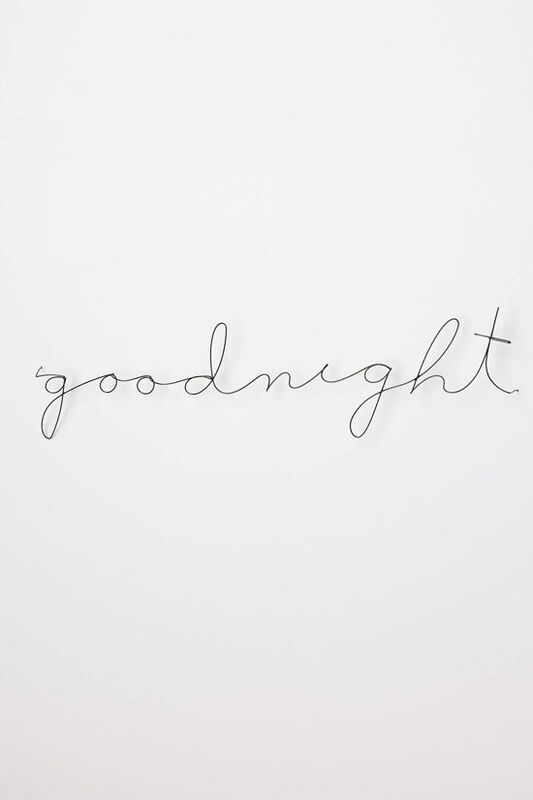 I love the little wiring-sayings – too cute! 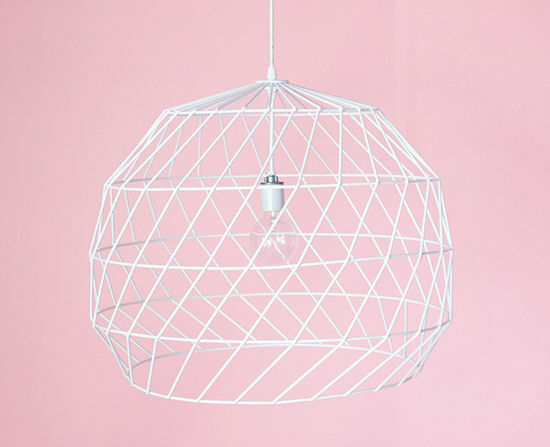 I love those rattan and metal pendant lights! Great collection. I am really digging those wall hangings and plant holders. What lovely accents! I’m really liking wire lately. Wow, I love the scalloped tables! Totally different take on the wire look. 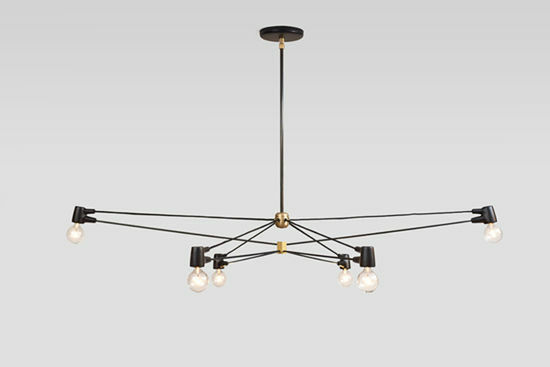 I’ve been loving this recent trend, and I especially love the geo pendant light from Anthropologie, and of course the Eames chair with eiffel wire legs. love this look… so industrial. Love it all! 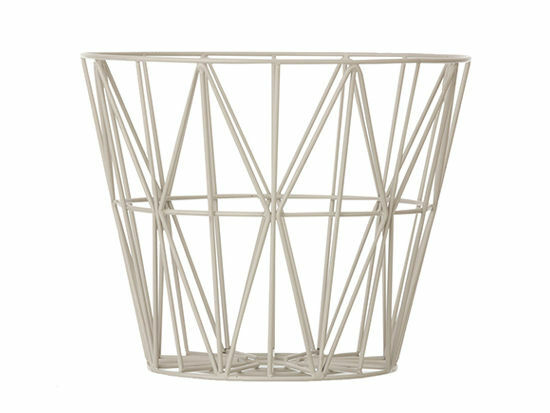 By the way, the target: iron side table link actually links to ferm living wire baskets. 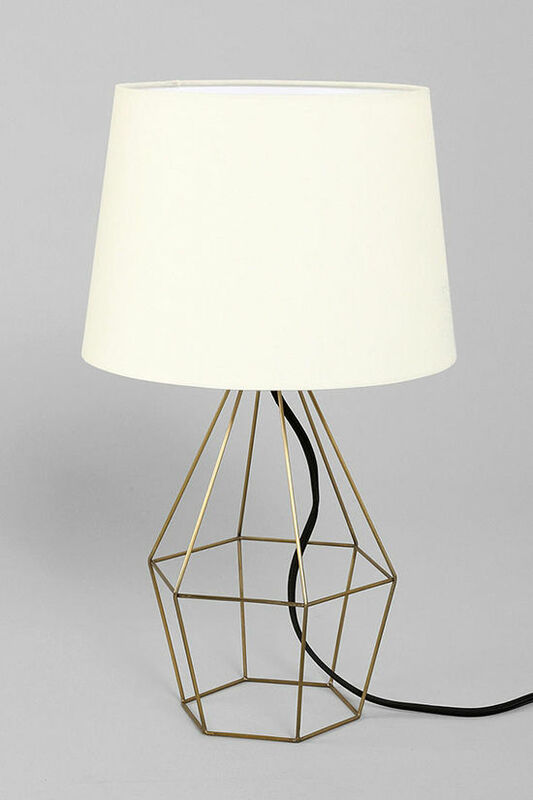 Loving those rattan + steel lamp covers! 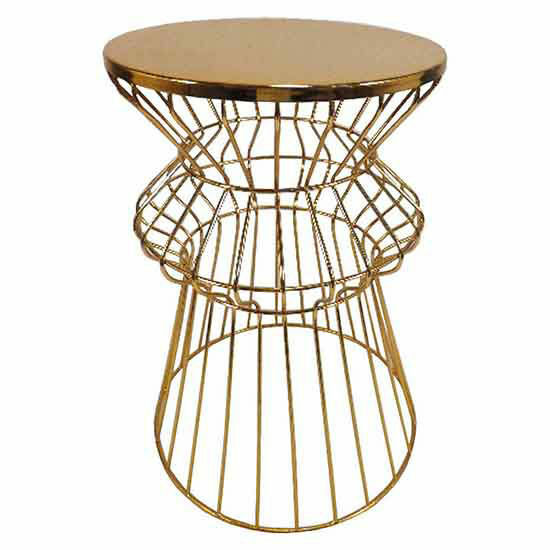 And I have (and love) the gold Target side table. What a great roundup! 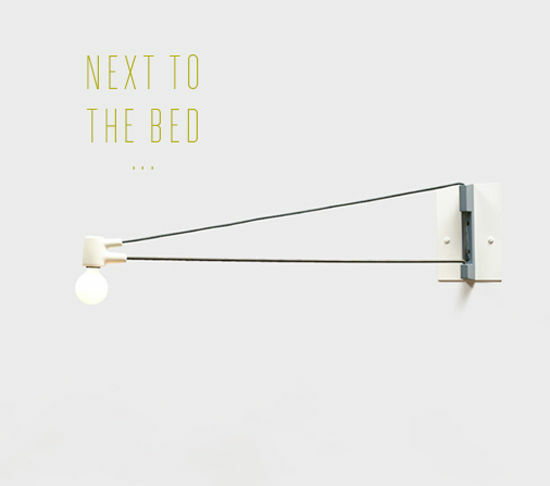 I have been really into wire accents and industrial-type spaces recently, so this is heaven for me. 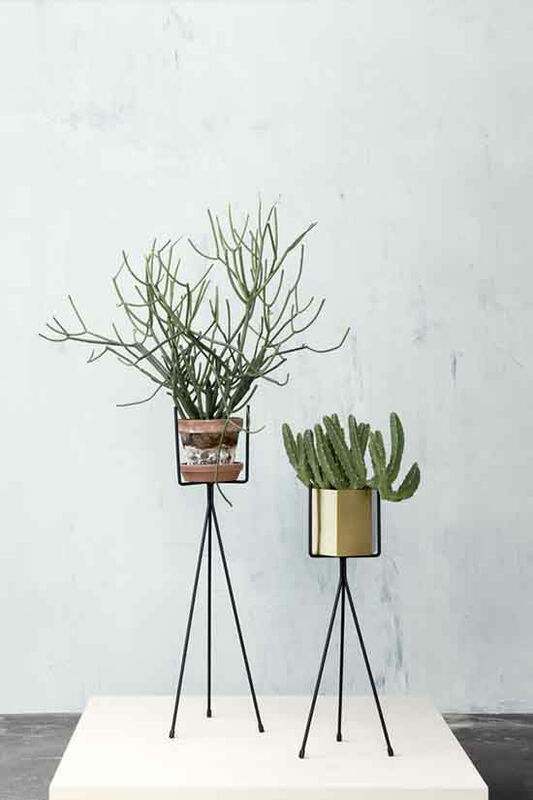 I seriously need those wire plant stands in my life. 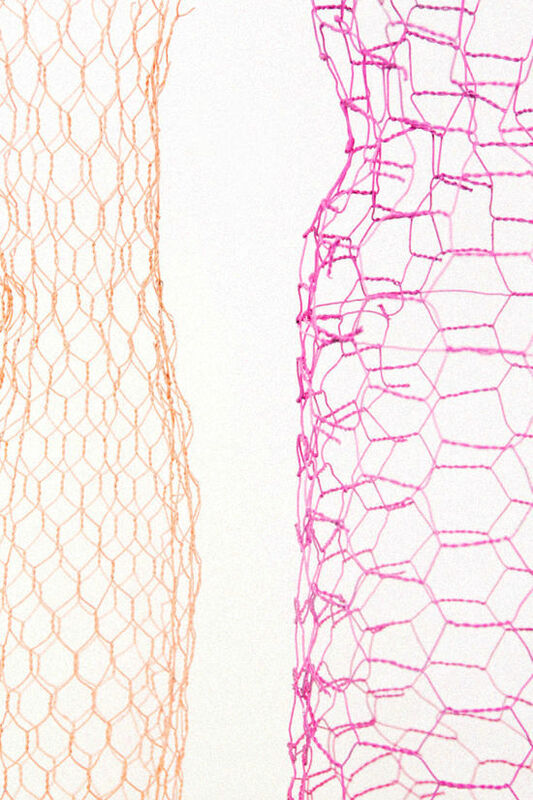 I love that wire makes objects seem almost like drawings, it flattens and simplifies them in such a lovely way! 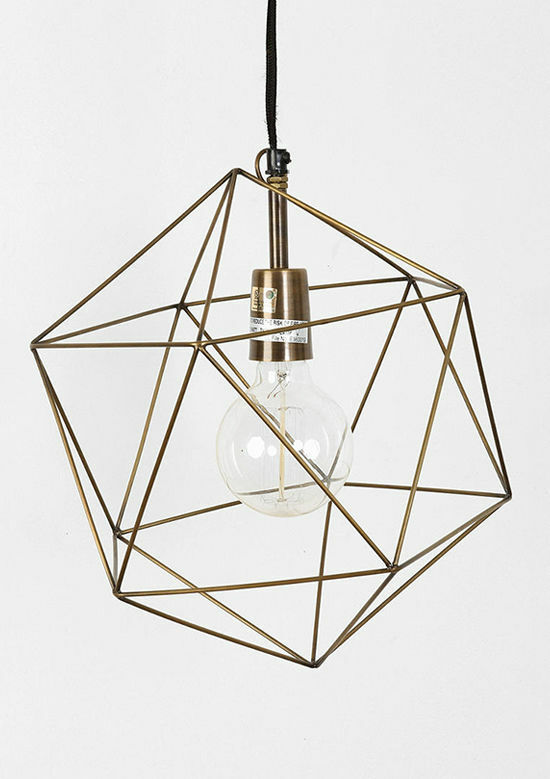 Love that last pendant light! So cool!! I especially love the typographic words. They’re so simple but creative. 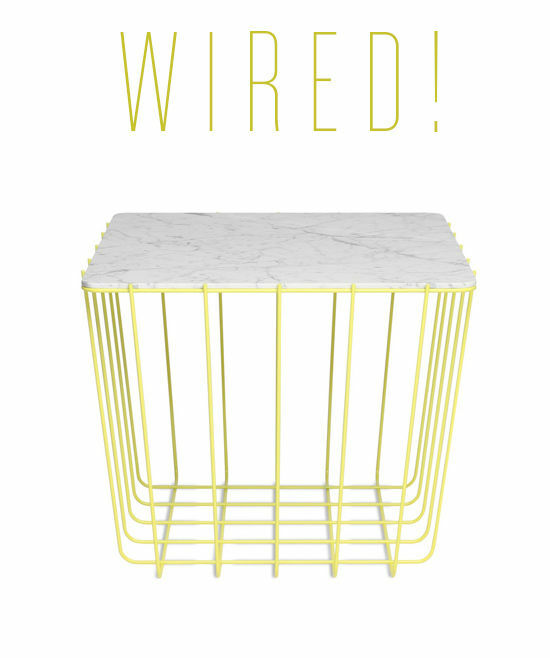 I love love love the marble side table!! If you haven’t already, check out Target, they have a $17 version of the baskets in all sorts of fun colors (although they do have a fabric liner I removed). I love how wire looks as well. I just picked up that gold wire one and turned it into a cat bed with a fluffy sheepskin on top of it. 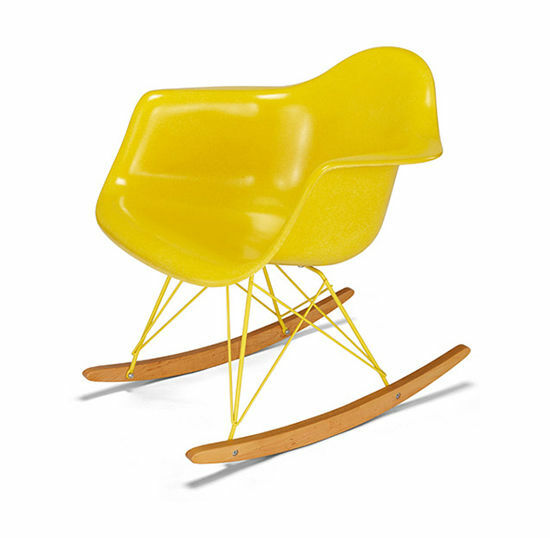 It’s much better than an ugly scratching post, plus it’s a great accent piece. The wire words look pretty too. 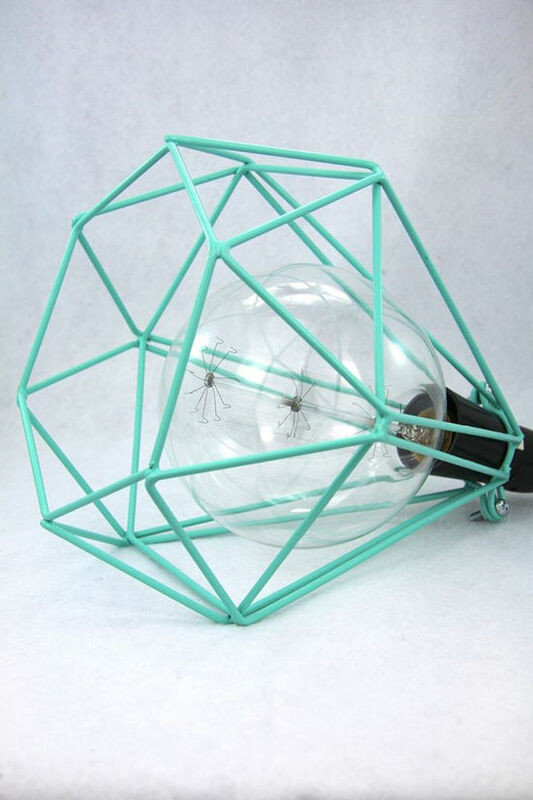 I’m a big fan of the geo pendant light and the caged green light – those are both really cool!